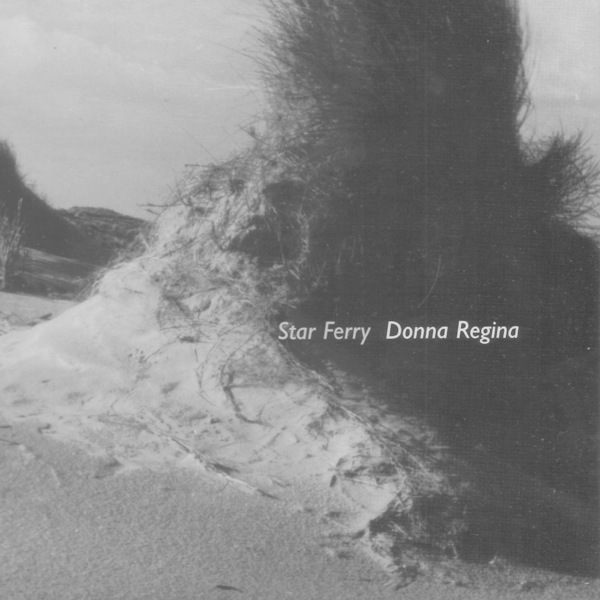 Star ferry is the swoonsome track that bookends the 'Quiet Week In The House' LP and was also found on the Pool 10". Here we get a phenomenal remix from Isolee who merges a special newly recorded Donna vocal with his ocean deep spacious house music beauty. A track works on a multitude of levels. Next up is an ace deep tech mix from M.Mayer of Kompakt fame. Wechsel Garland, whos gorgeous LP on Morr Music is turning heads left, right and centre drops another gem stone mix. Lush, organic originality = next level.